We're Jonathan and Amanda Teixeira. 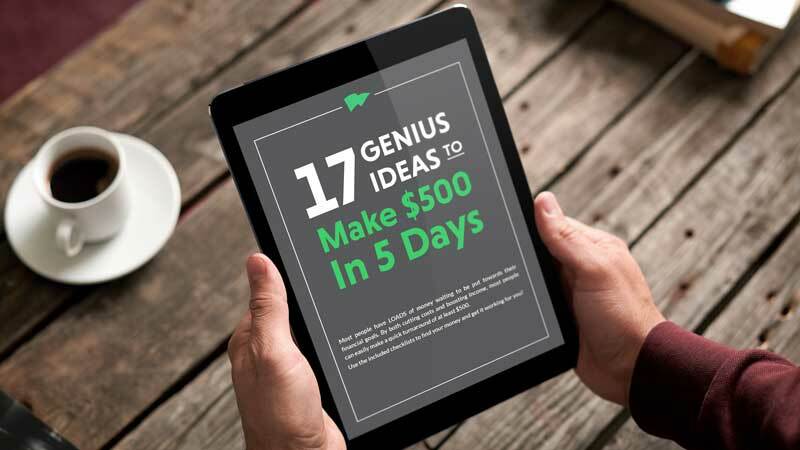 We and other WalletWinners around the globe are here to help you get out of debt, build wealth, and change the world through generosity. Sound good? Let's do this thing! Well, hey there! We’re Jonathan and Amanda Teixeira, Chief WalletWinners around these neck of the woods. 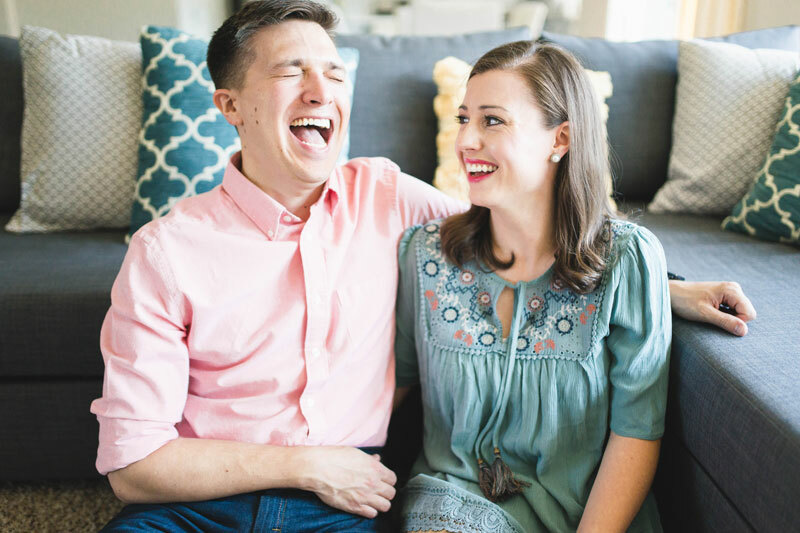 We’re the duo—and happily married couple—behind WalletWin, where we help everyday people—like YOU!—create the life of their dreams by getting intentional with money. 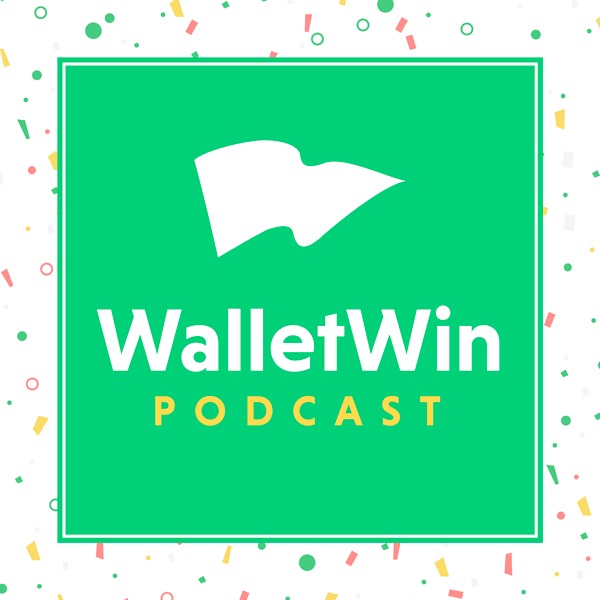 Want a money podcast that both informative and fun to listen to? Us, too! 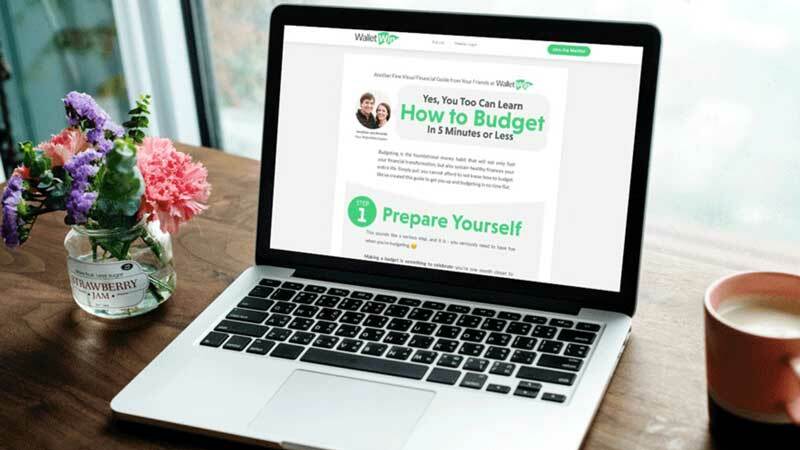 With world-class experts, inspiring stories, and real-world tips and tricks taken straight from Jonathan and Amanda's personal playbook, the WalletWin Podcast teaches, entertains, and helps listeners like you improve their personal finances. 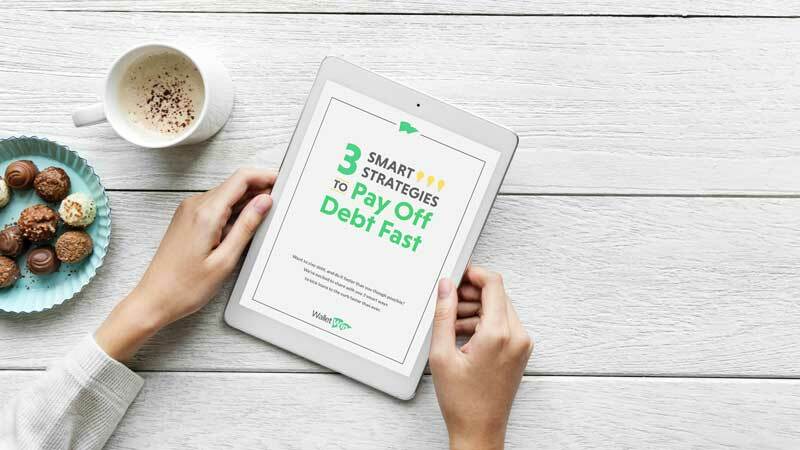 How We Paid Off $25K of Debt in 7½ Months - Without a Huge Income or Hating Our Lives! Steal our secrets and put them to work for you!